EURALO Individuals’ Association aims at providing a ‘home’ for individuals interested in participating in the ICANN (Internet Corporation for Assigned Names and Numbering) processes but do not have a home like a constituency or an ALS (At-Large Structure), and thus, it aims at providing new opportunities for them to engage more actively in the policy development processes within ICANN. As described in our Bylaws, membership is open to anyone who is resident in Europe or holder of a passport from a European country (See ICANN geographic regions). Our Association is also a place for those individuals who were previously engaged in ICANN, so that they are able to continue sharing and building on their experience and expertise gained throughout their years within ICANN. EURALO Individuals’ Association is an At-Large Structure (ALS) certified by ICANN (at the time, under the name “European Individual Users’ Association”). All certified ALSes, depending on their region, become part of a Regional At-Large Organizations (RALO); there are currently five RALOs, matching each ICANN region: Africa, Asia-Pacific, Europe, Latin America/Caribbean, and North America. RALOs manage outreach and public involvement and are the main forum and coordination point in each region for public input to ICANN. Thus, our Association is part of EURALO. 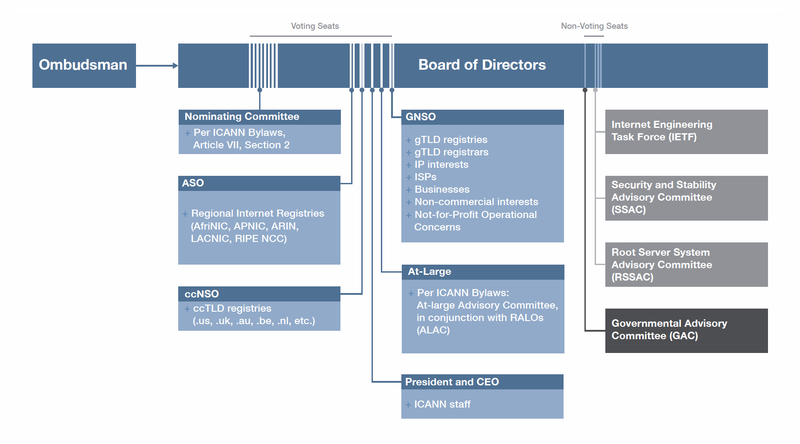 Each RALO elects its representatives to the At-Large Advisory Committee of ICANN (ALAC) – as set forth in ICANN’s bylaws, underpinning the ALAC as a network of self-organizing, self-supporting At-Large Structures throughout the world involving individual Internet users at the local or issues’ level. 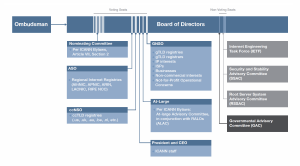 EURALO is one of the five Regional At-Large Organisations (“RALOs”), each composed of the members of the At-Large community located in that “ICANN Geographic Region”. Organisational members are known as At-Large Structures (“ALSes”); unaffiliated individual Internet users in EURALO participate in regional activities too, but one of the reasons we created the EURALO Individuals’ Association was basically to provide an institutionalized space for this purpose and to facilitate access. EURALO holds a monthly teleconference, which is open to all, and full details from past meetings are available, just as for the annual EURALO General Assembly. Commit to supporting individual Internet users’ informed participation in ICANN by distributing to individual constituents/members information on relevant ICANN activities and issues, offering Internet-based mechanisms that enable discussions of one or more of these activities and issues among individual constituents/members, and involving individual constituents/members in relevant ICANN policy development, discussions and decisions. Be organised so that participation by individual Internet users who are citizens or residents of countries within the Geographic Region in which the ALS is based will predominate in the ALS’ operation. The ALS may permit additional participation by others that is compatible with the interests of the individual Internet users within the region. Post on the Internet (on the ALAC’s website or elsewhere) publicly-accessible, current information about the ALS’s goals, structure, description of constituent group(s)/membership, working mechanisms, leadership, and contact(s). Why become a member? As members of this Association, individuals are notified of all activities going on, including those related to the policy development process (PDP) and to the broader Internet governance (IG) debate. In addition to having the possibility of providing input to the process, members are also able to participate in PDP Working Groups, and be informed about the activities in other At-Large Structures (ALS). How can you join us? Fill in the form available on the “How to become a member?” page.